Mike Davis might not be the only Tiger going from H-Town to Motown. The NCAA has passed a new rule that could have an immediate impact on at least one HBCU hoops powerhouse. The rules committee approved a measure that would prohibit schools from blocking a student-athlete from transferring to another university. 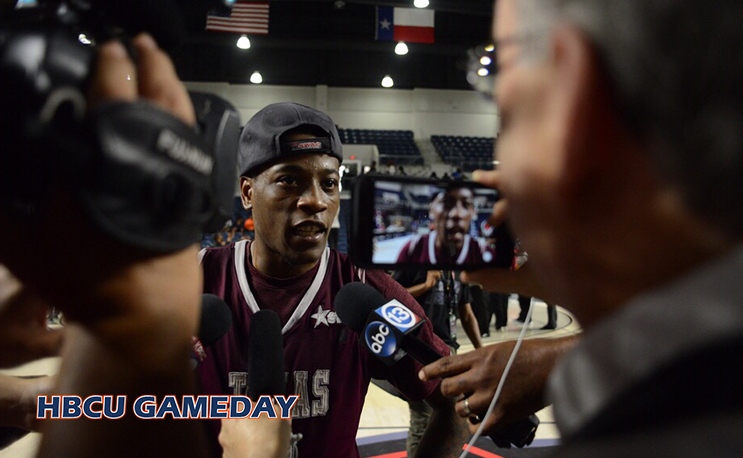 One current student-athlete that has taken notice is Texas Southern’s Trae Jefferson. Jefferson averaged better than 23 points per game last season for the Tigers under Mike Davis. Davis has been hired as head basketball coach at Detroit Mercy and his star pupil hinted that he just might follow his former coach. Davis suspended Jefferson for violating team rules in January, and brought him back to the team a month later. He helped lead the team to its second-consecutive SWAC Tournament title and its first-ever NCAA Tournament win over North Carolina Central in March. Not even 90 days later, Davis will be introduced as Detroit Mercy’s head coach on Thursday. Losing Jefferson would be a major blow for a program that has just lost the most-successful coach in its history. Of course, Jefferson is a social media pro and could be trolling us all. If it is the latter, we took the bait because the possibility is too juicy not to wonder.